Well, it has felt like an eternity since the fire that destroyed the Fabrication workshop over a year ago, but we’re very pleased to say that Fabrication2 has now launched and is open for business! 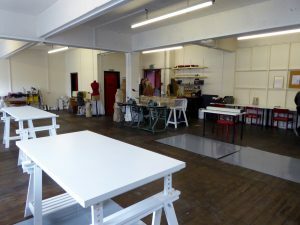 Spread over 2 floors the workshop contains a textile floor, jewellery/metalwork/leatherwork/woodwork floor and a commercial kitchen. 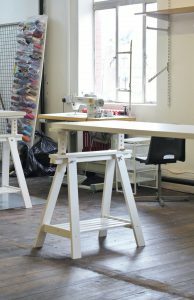 Run by experienced fashion/costume/craft makers so fully supportive venue and affordable rates. 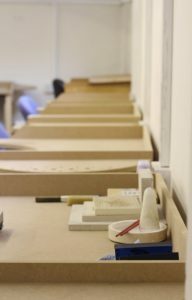 If you are interested in renting space then please contact us, we’ll be happy to give send you more information and arrange to meet you at the workshop so that you can have a look around at the facilities on offer.